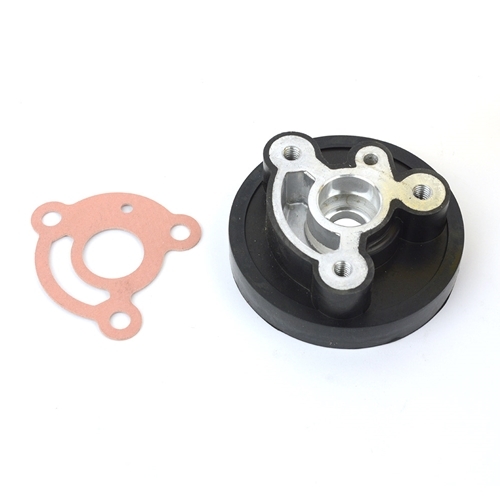 Superior Parts SP 877-307 Aftermarket Head Cap / Gasket Set for Hitachi NR83A2 Gun. 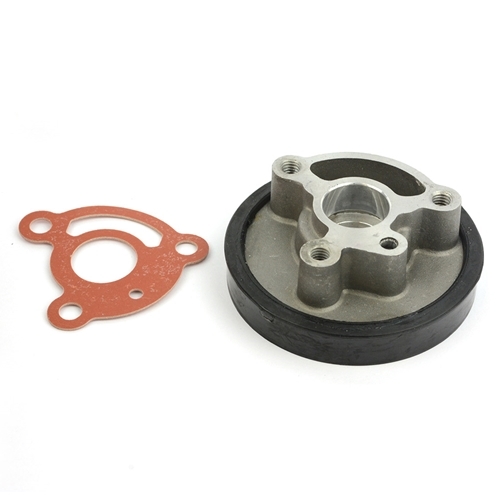 Generic aftermarket Hitachi NR83A2 and NR83A2S head gasket comes with the gasket. 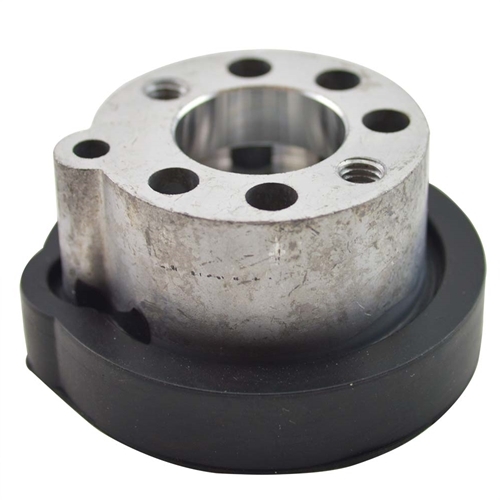 Superior Parts SP 877-852 Aftermarket Head Cap / Gasket Set for Hitachi NR83A2 Gun. Generic aftermarket Hitachi NR83A2 and NR83A2S head gasket comes with the gasket.